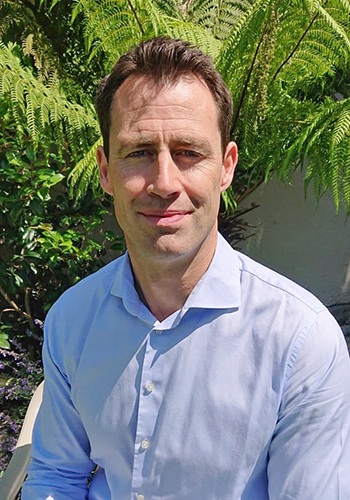 The Palms GP Surgery are pleased to welcome Audiologist Mr Alfie Smyth FdSc HAA of the Hearing Consultancy to the clinic. Mr Smyth has a wealth of experience in Audiology and the needs of those from a mild to a severe hearing loss. The Hearing consultancy is 100% Irish owned, a fully independent firm of hearing aid Audiologists and will be in clinic every Wednesday to assist those with hearing loss to hear well again. If you or someone you know is suffering from a hearing loss then simply phone 1800 80 43 22 or click here for more information or to book an appointment.